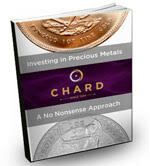 Grab our Free Guide to Investing in Precious Metals! Our best value 1oz gold coins. Premiums from 1.5% - 2.5%. British newly minted bullion sovereigns available to buy now. These CGT exempt coins are available now. 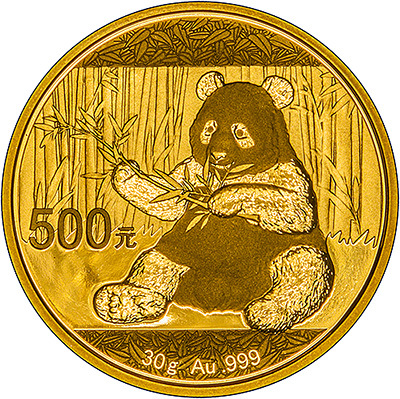 Chinese gold panda coins available in sizes from 1g to 30g. 1973 Manx Sovereigns available now! 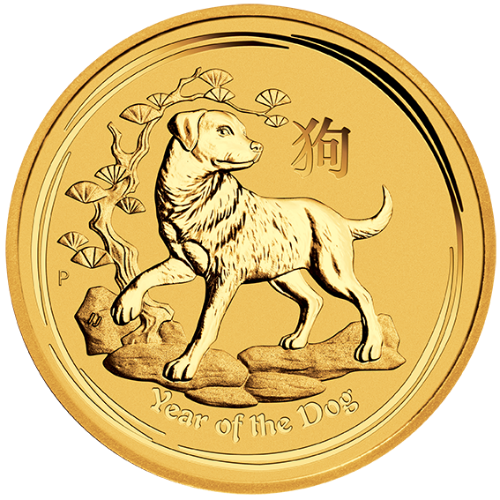 2018 Lunar Year of the Dog Coins. Perth Mint and Royal Mint. As our site has grown, we have had to create a "Contents" page for easy navigation of our site. You can also click on the countries link, or the alphabetical contents grid near the top of the right hand column. 2018 Proof and Bullion Sovereigns. 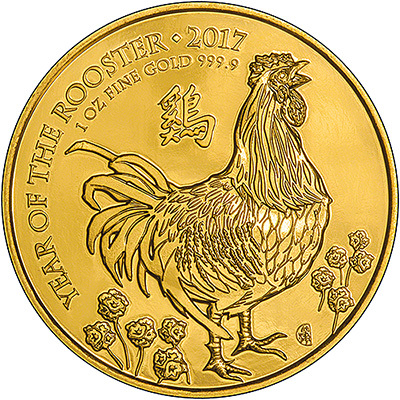 2018 gold coins, indlucing the Australian Year of the Dog, UK Year of the Dog, UK Queen's Beasts, Australian Kangaroo Nugget, Chinese Pandas, Britannias and more! 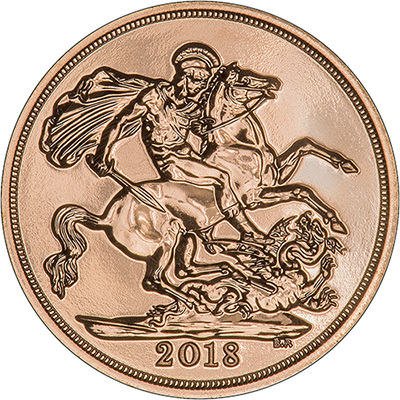 Celebrate the 200th anniversary of the first modern sovereign with this special St George and the Dragon design. Available in quarter. You can also register your interest in the full, half, 5 coin and 3 coin sets. 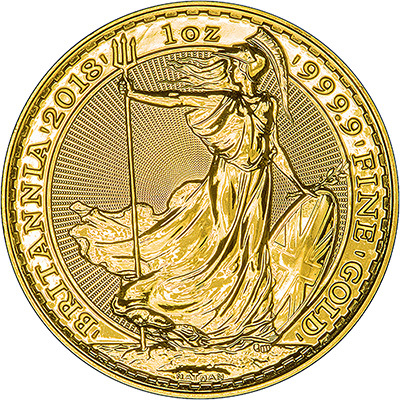 The 2017 bullion sovereigns were released in December, 2016. 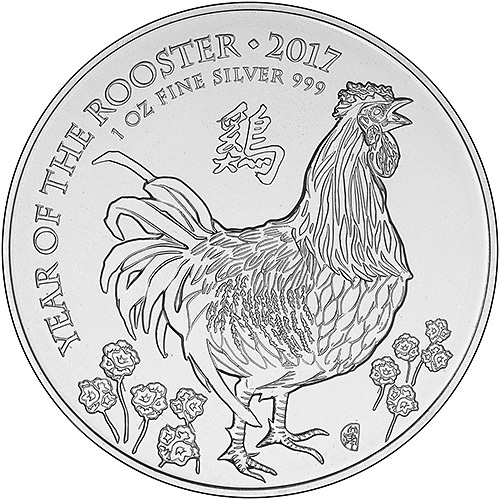 2017 coins available now, including the Australian Year of the Rooster, UK Year of the Rooster, Australian Nugget and more! A Chard exclusive medallion! How will you vote on 23rd June? Why not flip our IN / OUT medallion to help you decide? Best Value Half Sovereign at even lower premiums! The 2016 proof sovereign features a special obverse portrait of Queen Elizabeth to celebrate her 90th birthday. 2016 gold sovereigns. These are the first bullion sovereigns to feature the Jody Clark fifth portrait of Queen Elizabeth. Queen Elizabeth became the longest reigning monarch on 10th September, 2015. Here we have some of the most popular coins commemorating the event. The newest 2016 gold coins from the world's leading mints. Stock clearance - including proof coins at bullion prices - even bigger savings! For the first time in over 100 years there will be two proof sovereign designs released in 2015. For more information on the new fifth portrait sovereign, please see our 2015 Fifth Portrait Sovereigns page. 2015 Sovereigns - Fourth Portrait In Stock Now! We have received our delivery of 2015 bullion sovereigns. For more information, please see our 2015 Fourth Portrait Sovereigns page. 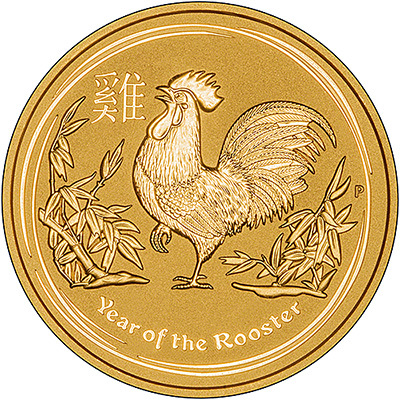 2015 gold coins from the world's leading mints. 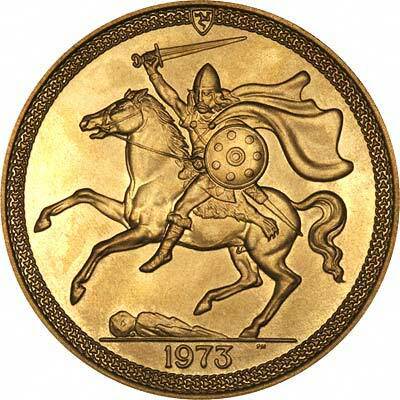 For more information see our 2015 Gold Coins page. We've lowered the premiums on your favourite products, including sovereigns, Britannias and krugerrands. For more information of 2014 gold issues as we receive it, please see our 2014 Gold Coins page. 2013 Sovereigns - Proof and Uncirculated In Stock Now! We have received our deliveries of the 2013 Sovereign - proof and uncirculated, 2013 Proof Half Sovereigns and the 2013 Proof Quarter Sovereigns. View all of our 2013 Gold Coins on one page. Many of our customers choose to pay in Euros (cash) so we often have a surplus of Euros in our safe - and even if we don't, we can still get them for you. We openly admit that we charge 2% commission but our rates are still the best we could find. We are also able to supply Dollars (at equally competitive rates) to order. Diamond Jubilee One Kilo Gold Coin - Save £20,000! You can't buy this anywhere else in Europe, or America - in fact anywhere outside of Australia! See this page for more details! The Queen's Diamond Jubilee Gold Proof £5 Crown in stock - £250 off the issue price! In the last few months we have seen a proliferation of adverts, leaflets and flyers to buy scrap gold "Top Prices Paid", "London Prices Paid", are typical claims. Many of these are from small traders actually paying very low prices despite their loud noises. We also buy scrap gold and pay more than 99% of our competitors. Don't get ripped off! We were recently featured in the Mail on Sunday's article 'Gold Fever'. We also have a Scrap Gold Sellers Advice page. A page giving very simple advice about investing in gold, with links to other useful pages. 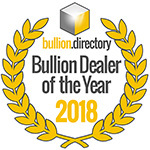 A section of our website giving general advice about investment in gold, particularly what form of physical gold to buy. For investors who would like a little more variety, or collectors with not enough time, we can now offer an instant world gold coin collection. It is possible to buy older, original gold coins for similar prices to modern bullion coins. Antique value for nothing! In the past few weeks, we have had a number of people ask us where they can sell gold coins. Naturally we both buy and sell. It seemed so obvious to us that we didn't think we needed to mention it. It's easy to believe that one ounce coins offer the best value, but older "real" coins such as sovereigns can be a better buy. We are often asked which are the better buy, but both types of one ounce coins contain exactly the same amount of gold. We are always being asked for gold price charts. Here is our chart showing low high and monthly average London gold fix prices from 1975 to 2000 in US Dollars per troy ounce. The VAT exemption also applies to most gold collectors' coins. Information About Gold Five Pounds & Gold Crowns. Gold £5's for Sale. 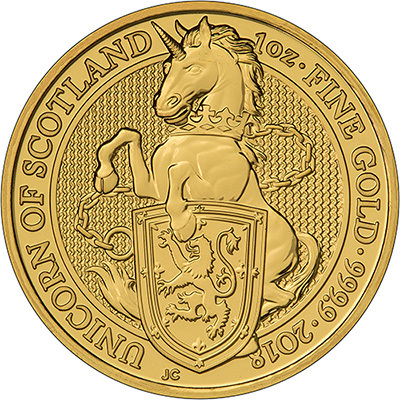 The VAT exemption also applies to most gold collectors' coins. Information About Gold Two Pounds & Double Sovereigns. Gold £2's for Sale. 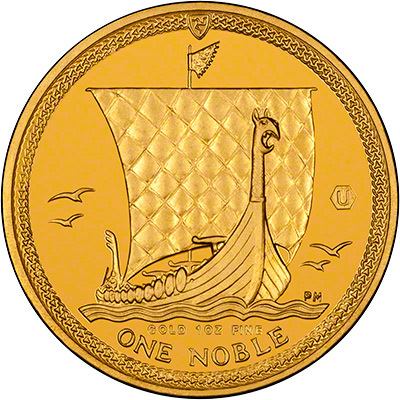 We can now offer all 4 sizes of gold Britannia bullion coins from stock. Information About Britannias. Britannias for Sale. We can now offer all 4 sizes of American gold eagle bullion coins from stock. Information About Eagles. Eagles for Sale. 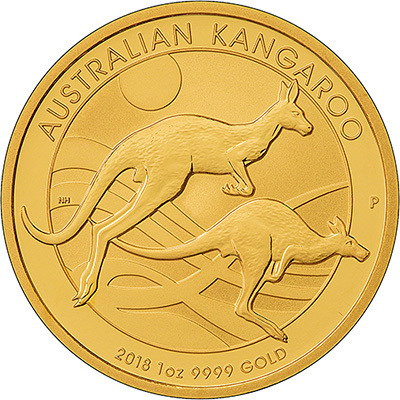 We can now offer all 4 sizes of gold Australian nugget bullion coins from stock. Information About Nuggets. Nuggets for Sale. We can now offer all 4 sizes of Austrian gold Philharmoniker bullion coins from stock. Information About Philharmonicas. Philharmonicas for Sale. From Lydia in about 643 B.C. through four millennia to the present day. We present a brief history of gold coins. VAT was abolished on all investment gold as from midnight December 31st 1999 in the UK and all other EU member states. News about investment gold. This change includes gold bars and gold coins. 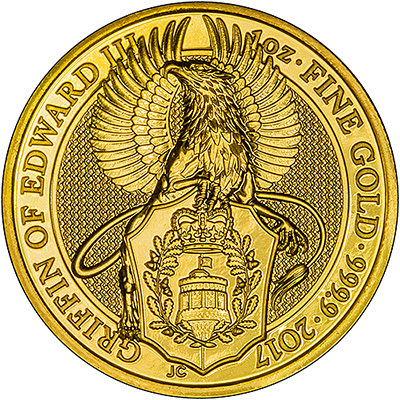 This means most gold bars of at least 99.5% fineness, gold sovereigns, Krugerrands, Britannias, maples, eagles, and more. The official Notice 701/21 from HM Customs & Excise was issued on December 22nd 1999. It includes full definitions of "Investment Gold" It is not easy to read, but we reproduce a copy here for your convenience. For the purpose of the new VAT exemption, investment gold is explained briefly. The official Notice 701/21a from HM Customs & Excise was issued on December 22nd 1999. It includes a full list of exempt coins. It is not easy to read, but we reproduce a copy here for your convenience. As the full official list is slightly difficult to follow, we have provided an easier version. One of the best ways of investing in physical gold is to buy gold coins. We try to give you lots of practical advice about buying gold.